Have you ever wished you could have access behind the curtain of some of the biggest moments in history? 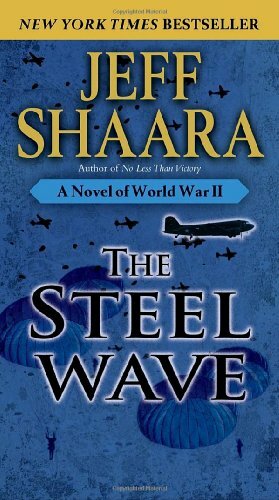 If so, let me recommend the books of Jeff Shaara. Through exhaustive research and a painstaking practice of exact detailing, he writes historical fiction. He writes from the viewpoint of the main players in the narrative surmising their thoughts and conversations as the historical events unfold. It is considered fiction, of course, because many of the characters are not around to interview. But he does a great job of giving the reader a sense that you were there. 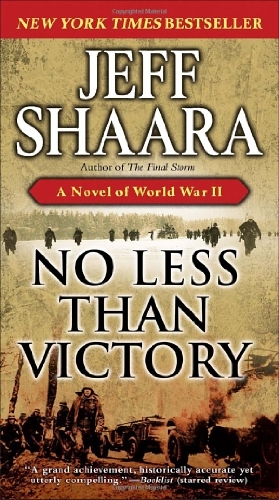 If you would like to check out Shaara’s work, I highly suggest starting with the three book series on the Allied campaigns during World War II in the European and North African theaters of war. 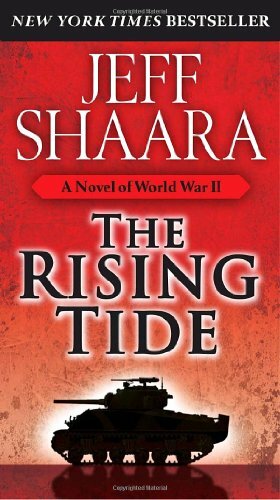 In “The Rising Tide,” “The Steel Wave,” and “No Less Than Victory,” Shaara takes you to the beaches of Normandy, the sands of El Alamein, and the Pacific theater. You get to “sit in” on the war strategy sessions between Eisenhower, Churchill, and Patton; and you meet an entire cast of some of the richest characters history has ever produced.This is a great series to familiarize yourself with the overall timeline and key figures and events that made up this moment in history.